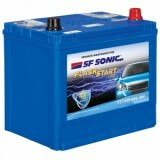 3,249 EMI starts from Rs 1,105 ? 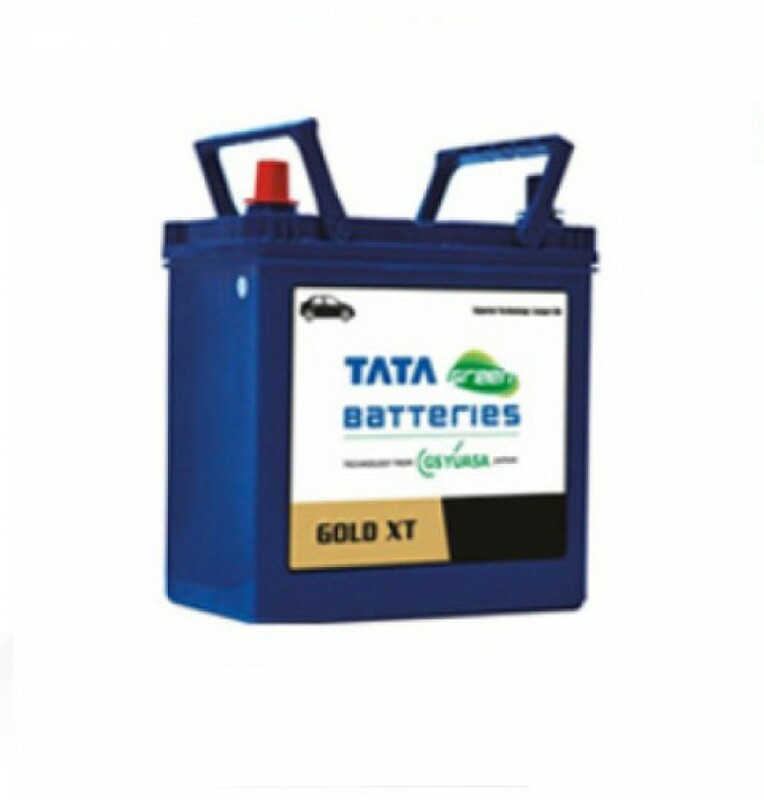 Made with advanced Hybrid Design Technology, the Tata Green 38B20L Gold XT batteries have top notch efficiency and reliability. 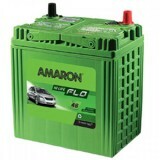 It is recommended for Renault Scala Petrol, Renault Pulse Petrol, Maruti Suzuki Swift Petrol before 2011, Maruti Suzuki Ciaz CNG, Maruti Suzuki Ciaz Petrol, Maruti Suzuki Alto K10 CNG, Maruti Suzuki Alto 800 CNG, Maruti Suzuki Zen Petrol, Maruti Suzuki Altura, Maruti Suzuki WagonR Petrol, Maruti Suzuki Alto Std Petrol, Maruti Suzuki Kizashi Petrol, Honda City Petrol, Chevrolet Spark 1.0 Petrol, Toyota Etios Liva Petrol, Toyota Innova Petrol, Toyota Prius 1.8 petrol and Nissan Sunny Petrol. 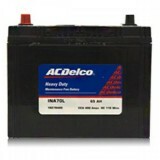 Battery layout is to the left. 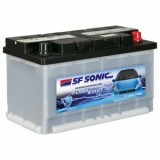 The battery comes with Magic Eye which indicates battery charging status with coloured lights. 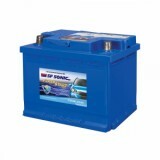 The plates are corrosion resistant and therefore, increase the battery life. 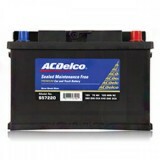 More active materials are used in these batteries for a high CCA. 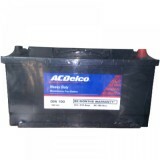 PE and Glass Mat Separators add to the longevity of battery life. Proper gassing process is ensured by Advanced Vent Plug. 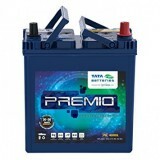 Those in search of strong, reliable battery for their car should definitely buy the Tata Green 38B20L Gold XT battery from Everyonechoice.com.